Does your self-advocacy organization have questions about things like fundraising, getting people involved or leadership? The Self Advocacy Resource and Technical Assistance Center (SARTAC) can help: its mission is to strengthen the self-advocacy movement by supporting self-advocacy organizations to grow in diversity and leadership. 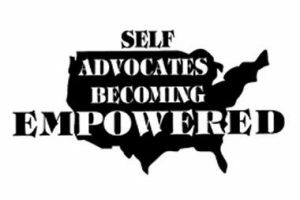 SARTAC, the first-ever national resource center for self-advocacy, was developed by Self Advocates Becoming Empowered (SABE), the oldest national self-advocacy organization in the country, with funding from the Administration for Community Living, Administration on Disabilities. 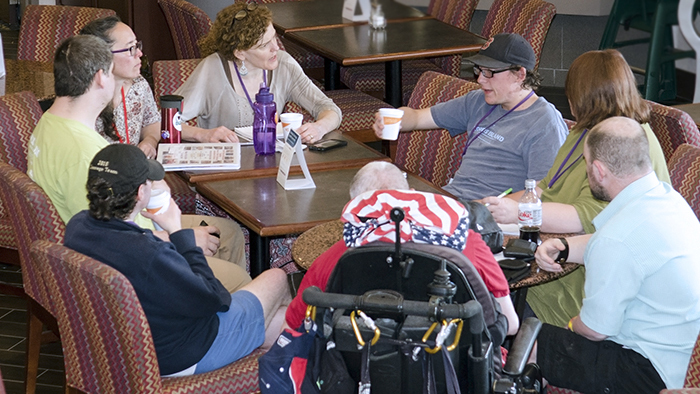 Provide 24 self-advocates with policy leadership opportunities. Visit the SARTAC website for featured resources on topics such as Medicaid, sexuality, technology, and tips for writing your story and making a newsletter.